1. The President of LucasArts, Darrell Rodriguez, has resigned. There’s apparently no impact on SWTOR with this announcement. 2. The Guardian in the UK asks: what Star Wars tie-in games would you like to see? 3. From the SWTOR Forums 1: for those who can’t get enough of rhyming couplets and the like, there’s now a poetry and limerick thread. 5. 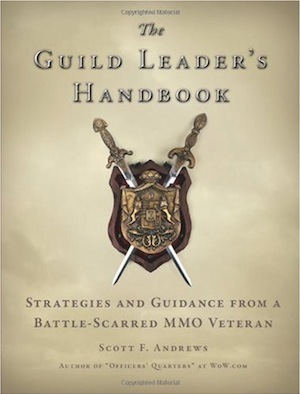 This could become required reading for potential SWTOR guild leaders: The Guild Leader’s Handbook. It appears fairly WoW-centric but I’ve ordered a copy so expect a review in the future. 6. In official news – the second issue of Blood of the Empire is now out. 7. Don’t forget our own forums: there’s a steady population growing but there’s certainly room for a few more!